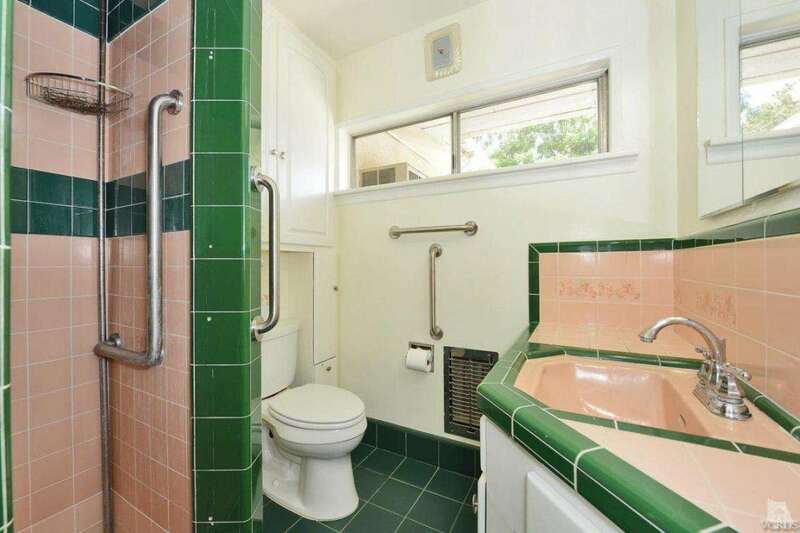 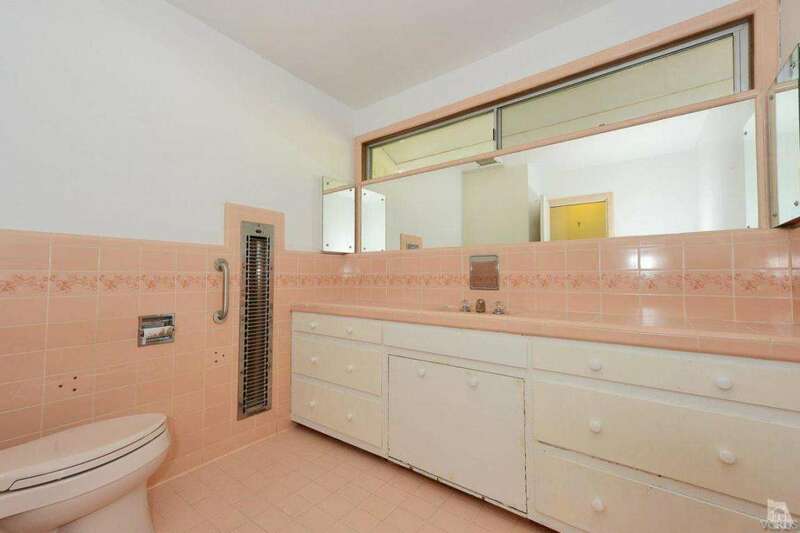 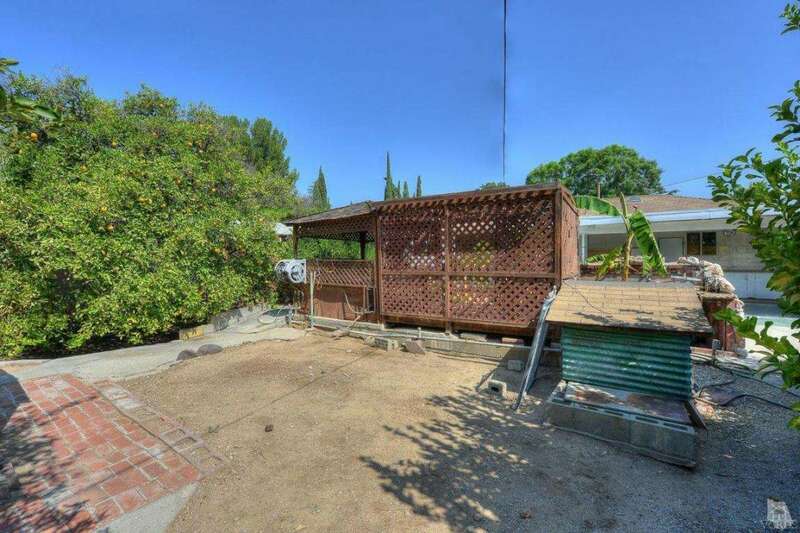 Original Owner, Custom Built Single Story. This lovely two bedroom, two bath single story home was custom built by the original woodworker owner. 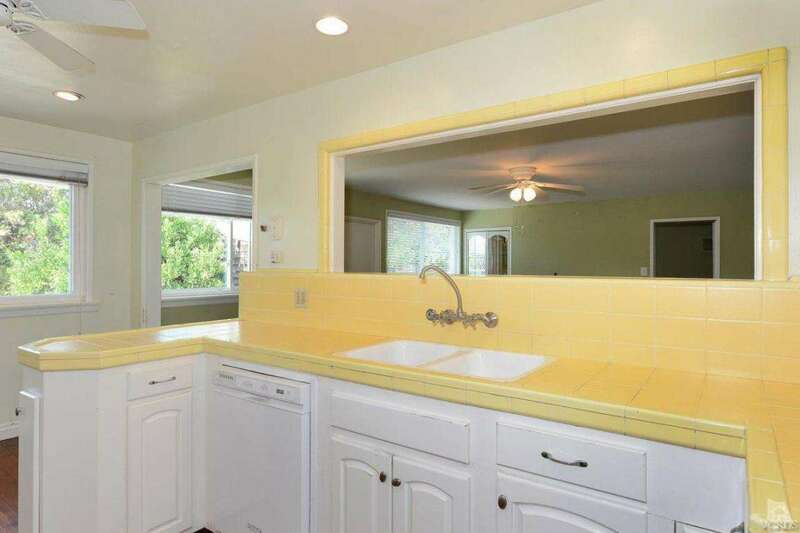 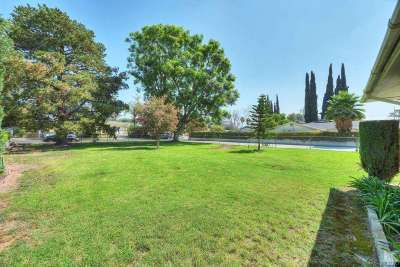 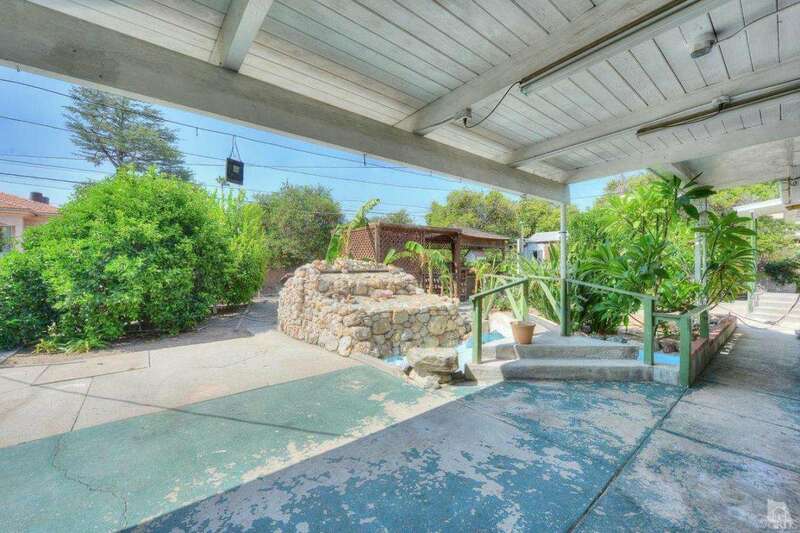 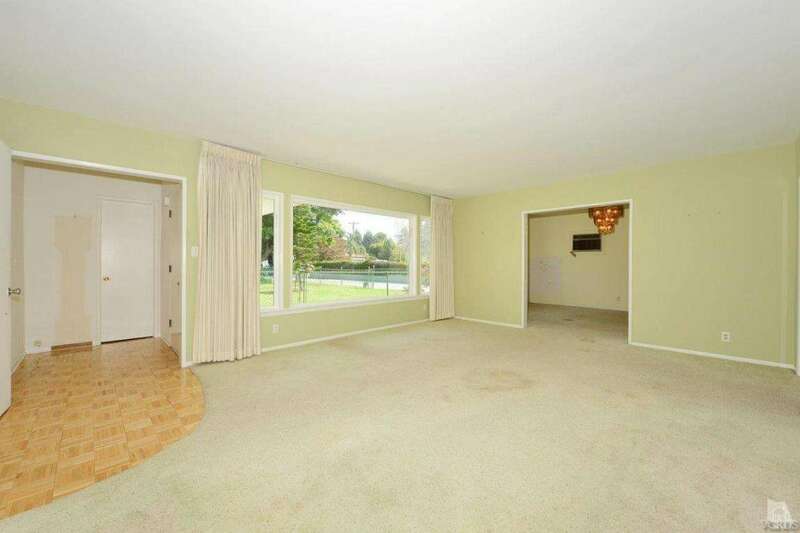 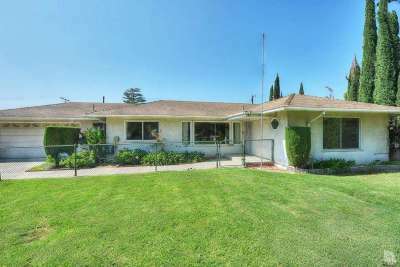 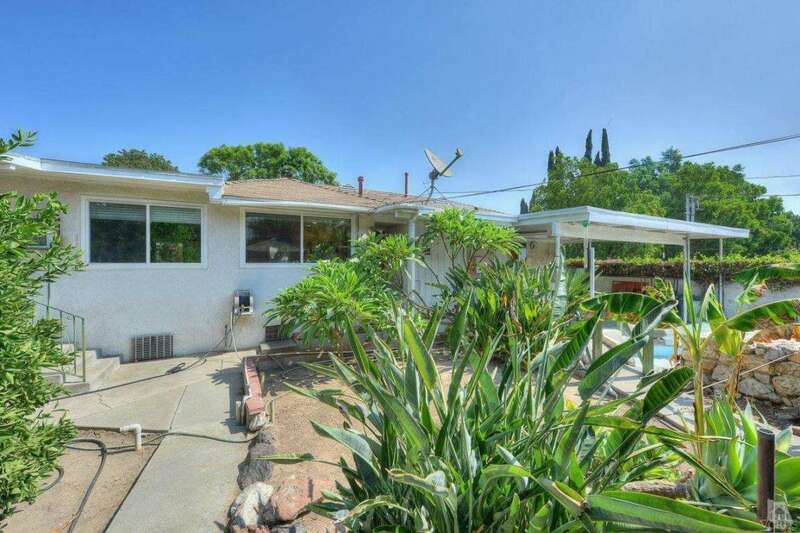 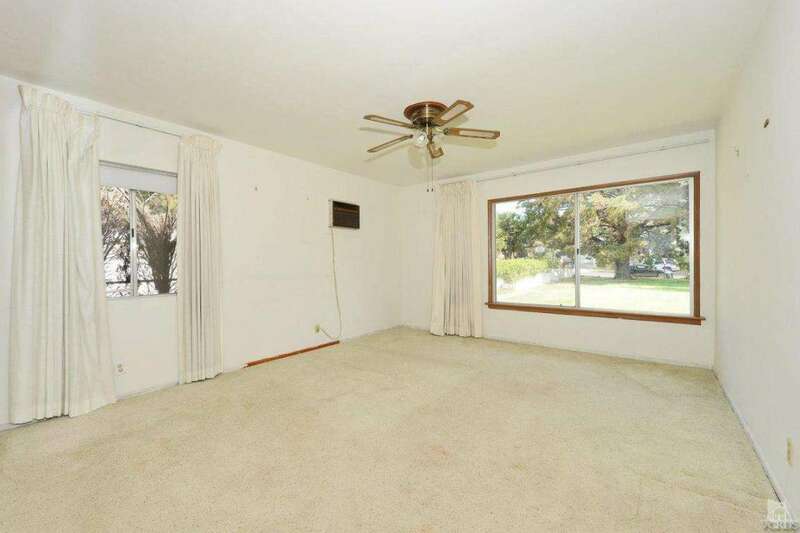 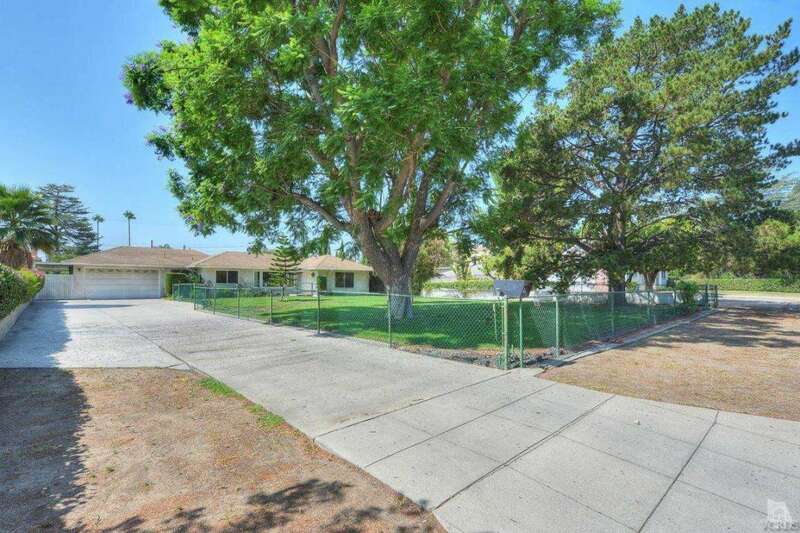 Located in one of the most attractive areas of Granada Hills, this property sits on over one-third of an acre that includes a nicely landscaped and fenced front yard with mature trees. 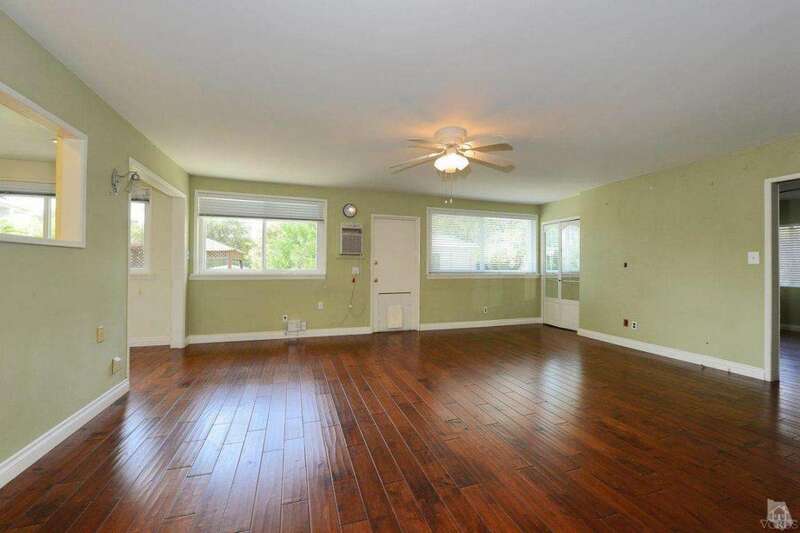 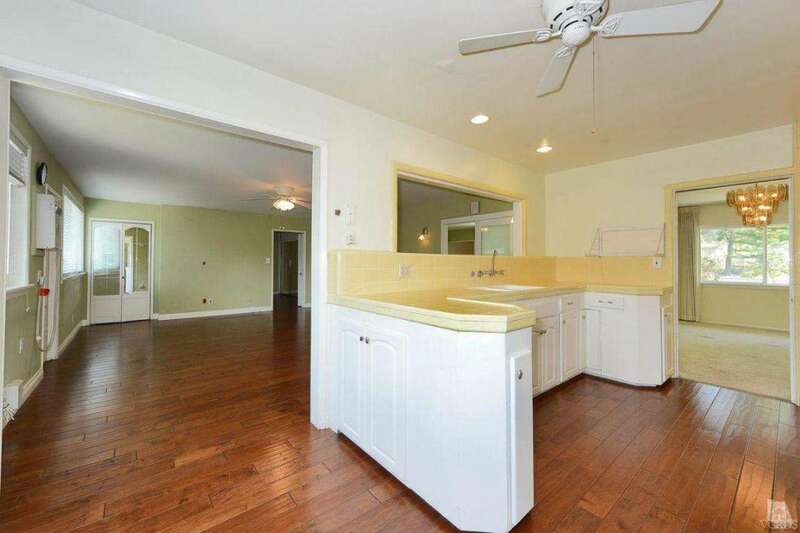 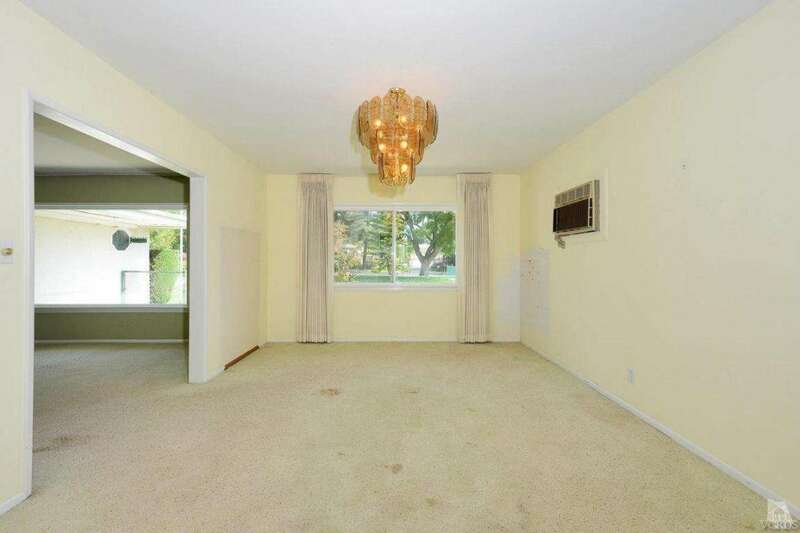 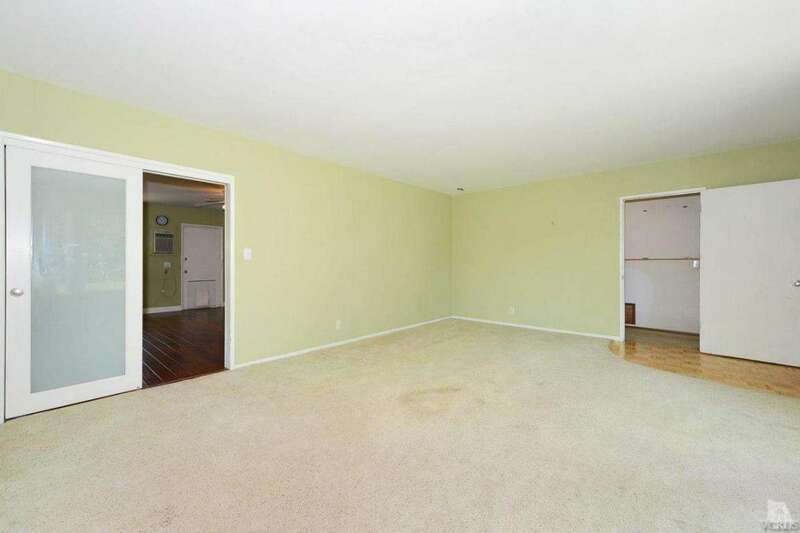 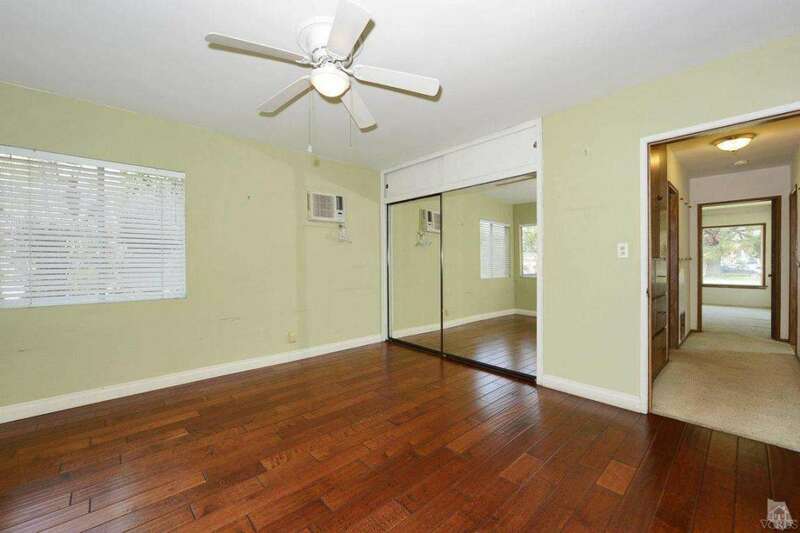 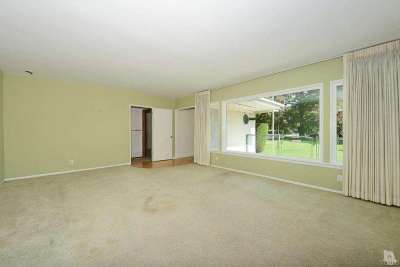 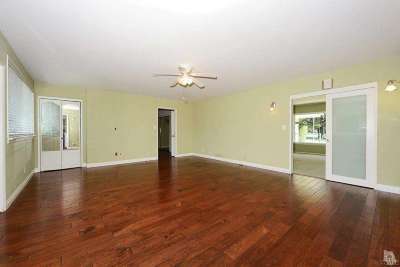 Well-kept hardwood flooring and countless built-ins and custom cabinetry throughout. 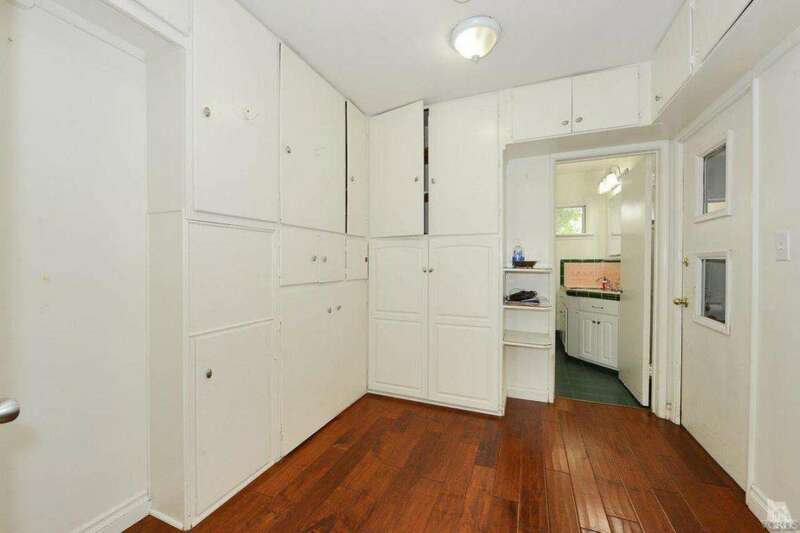 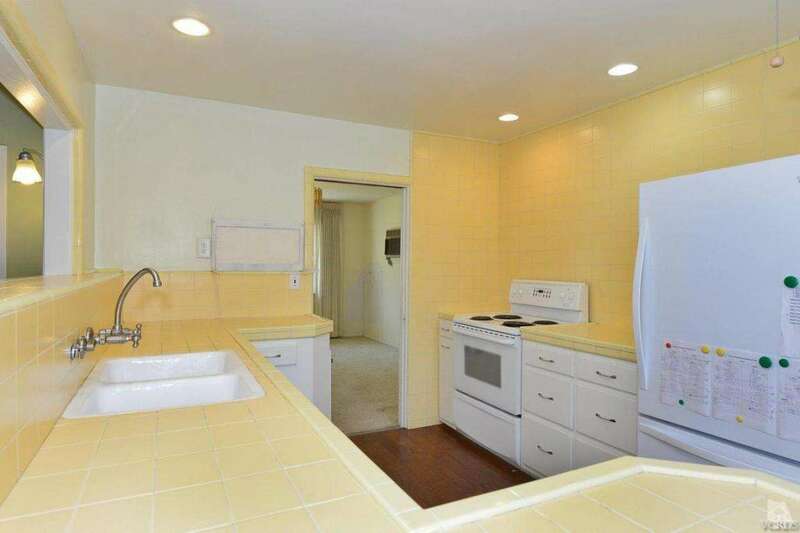 With over 1,900 square feet of living space, this home could easily be transformed to a three bedroom dwelling. 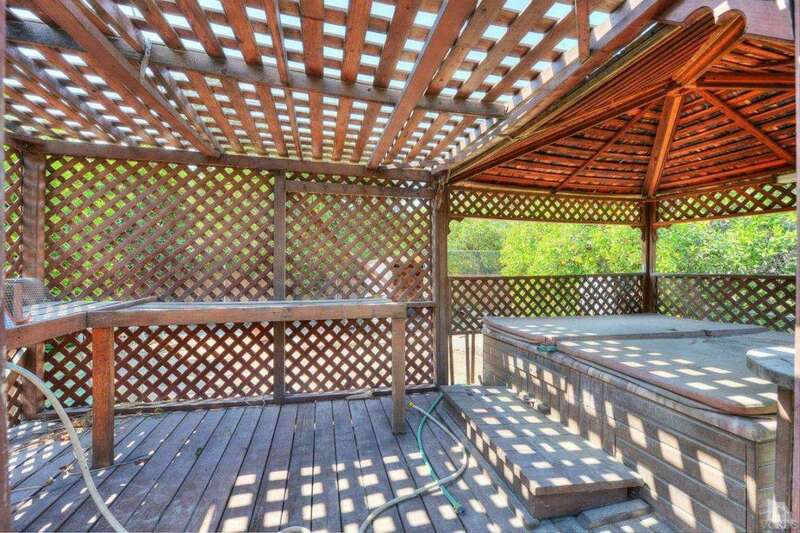 Come make it your own!